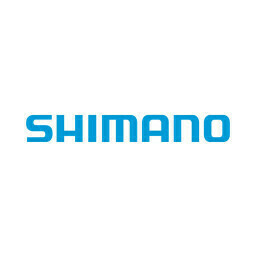 WASHINGTON, USA – The by President Trump triggered trade war with China has led the United States to charge the import of electric bicycles from China with a 25 percent tariff. 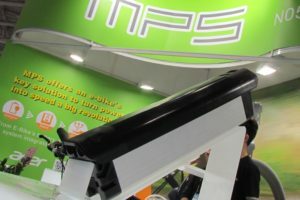 Next to complete e-bikes also e-bike motors are hit with the same tariff. 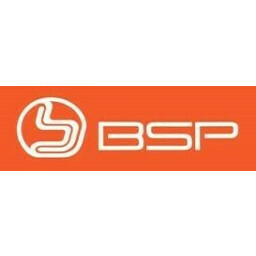 The imposition of the tariff starts by August 23. 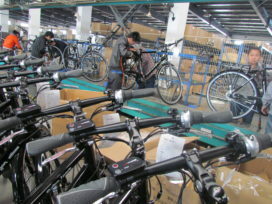 After the European Union imposed provisional anti-dumping duties varying from 37 to 84 percent on e-bikes Imported from China on July 18, now the U.S slaps a 25 percent tariff on the same product. The impact of these combined measures will amount to a serious blow to the Chinese industry, which also suffers from declining domestic demand. 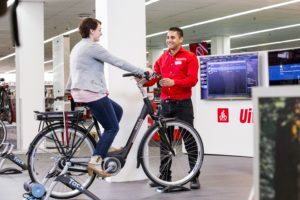 According to a report by the U.S. trade journal “Bicycle Retailer and Industry News”, the U.S. Trade Representative (USTR) has approved the inclusion of e-bikes and e-bike motors on the list of USD 16 billion worth of Chinese products that will be hit with a 25 percent tariff starting August 23. 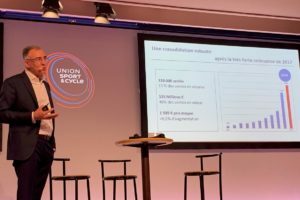 Chinese e-bikes previously had no tariff, while e-bike motors have a 4 percent tariff. 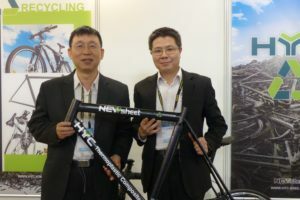 The U.S. trade journal also stipulates that there could be more to come for USD 1 billion worth of bike-related products which is also being threatened by the 25 percent tariff. By September 6 the comments period ends for this round of USD 200 billion in Chinese goods that’s to be hit by the tariff. 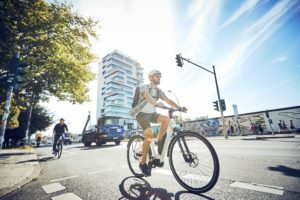 As noted earlier by Bike Europe, the imposition of a 25 percent tariff on bicycles, e-bikes and bike parts imported from China brings serious disruptions to the current world trade in bikes and parts. In particular as the Unites States annually imports over 10 million bicycles that are made in China.